Since the opening of the Palazzo Versace in Australia more than 10 years ago, it seems more and more fashion houses are expanding their brands into the hotel industry. We have seen the openings of an Armani hotel, Missoni (with Radisson Hotels), Bulgari (with Marriott), Margiela, Camper and more. LVMH (owners of Loui Vuitton) have even announced the opening of a hotel chain. Last year, luxury crystal brand Baccarat have also joined the trend and opened a hotel. Why is this happening? What has been driving fashion brands to enter a new market so different from their core business? The term that can answer this question is: branding. In a competitive world, were customers have seemingly endless opportunities and all the information they can handle at the click of a button, the only way to survive is not just by creating a product – it’s by creating a brand. A brand is a product we recognize, that has qualities and attributes we know, even a personality. We have personal memories that are connected to his brand, that generate feelings. All these help a commercial company transition from the physical (product) to the emotional (brand), which is the only way to sell. In short, branding is the process of transforming a product or service into a promise. In this newsletter, we have written about Sheinkin Hotel, that uses the brand “Sheinkin” (a street and neighborhood that have cultural meaning a represent certain values) for the branding process of the hotel itself as young, urban and fashionable. In this article, I will try to describe what motivates fashion brands to include amazing hotels in their branding process. For brands with home styling collections, like Armani and Versace, hotels mean an extension of the brand and a way to market and display products. For others, the hotel is a fashion statement, a way to get attention and a new kind of sensory marketing. After the investment in the fashion collections, these brands turned to investing in the retail experience (designing elaborate concept stores), and are now inviting their fans to literally sleep in the dream that the brand creates. 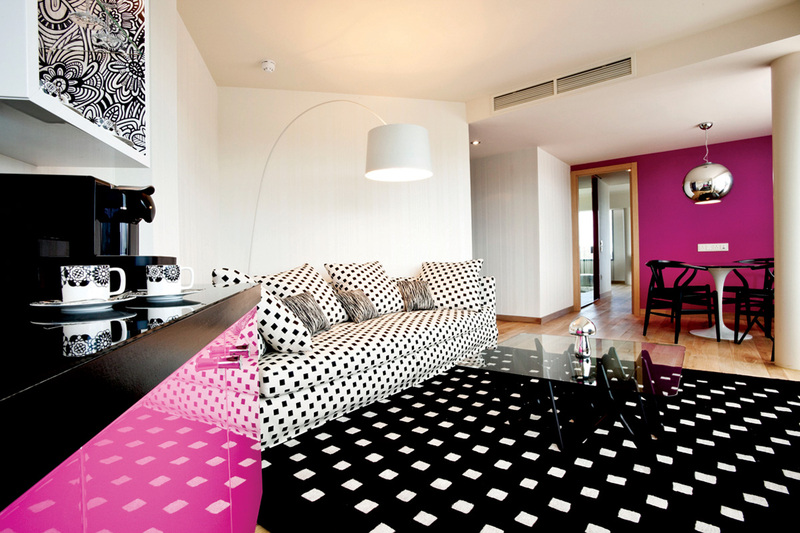 Missoni fashion house choose to enter the hotel world in the capital of Scotland and in kuwait. The Edinburgh hotel is a true representation of the brand – a luxury hotel, that does not forget the colorful, funky and free spirit of Missoni. 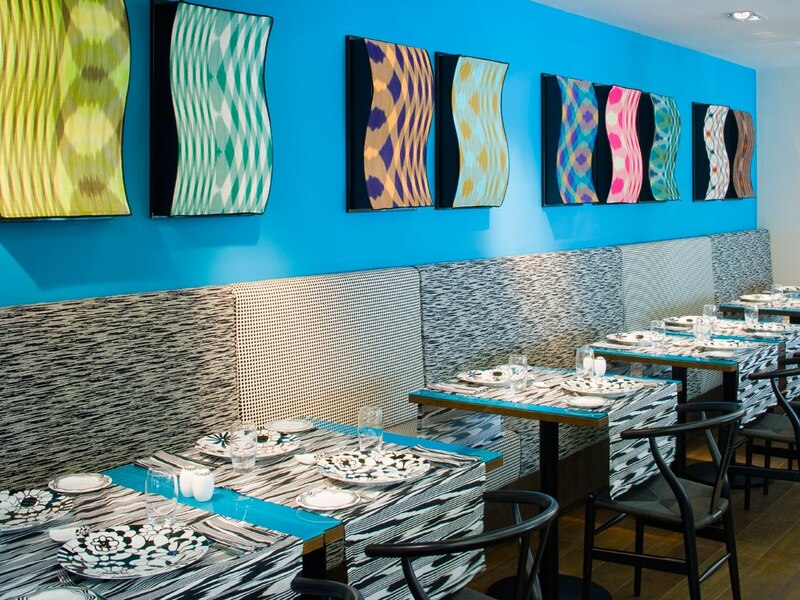 While most luxury hotels choose neutral colors in their design, The Missoni family (that designed every bit of this hotel right down to the napkins) are not afraid of colorful prints and bold colors. This hotel lets guests sleep, breath and eat in fashion…. 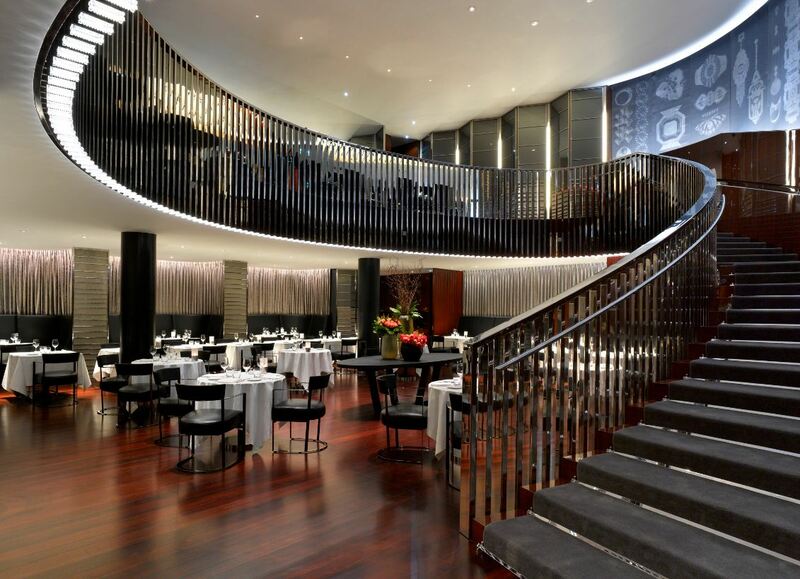 This hotel succeeds in capturing the spirit of the luxury jewelry and watch brand Bulgari. Black and grey marble throughout the hotel suggest luxury and boldness. The innovation of the brand is felt though the use of technology in the hotel – for example the use of green energy and charging hubs for electrical cars. The service in the hotel is personal and intimate, with a butler staff waiting to discreetly assist guests with any demand. Above all, the hotel maintains the highest standards in the use of materials, like the brands jewelry – from the most expensive marble to the fabric of towels and pillows. Bulgari are trying, and in my opinion succeeding, to give us the feeling the hotel is a true extension of their products, and that a night in the hotel is like a long stay in a luxury jewelry store. Armani has hotels in Milano and in Dubai. The hotel is a reflection of the brand and you might say even of its founder. The design is monochromatic, meticulous and even a little “square”. The style is masculine and seems to be meant for the last of the businessmen who still wear three-piece suits. 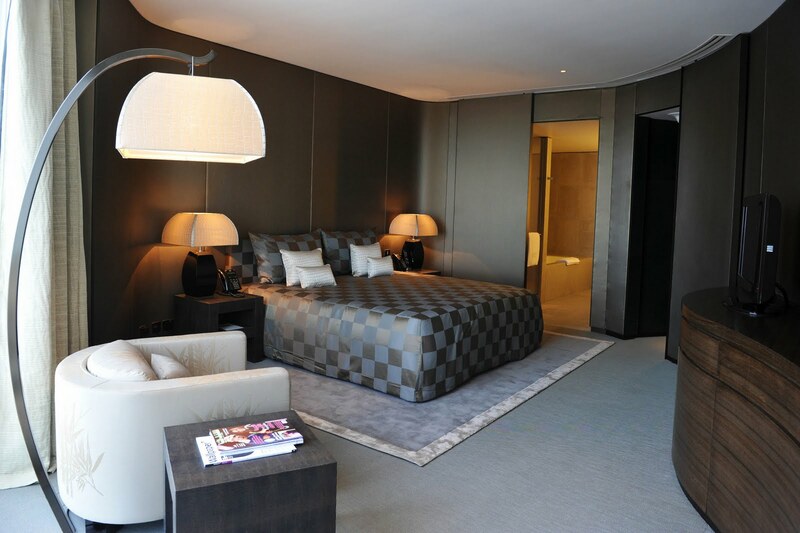 Armani has a home styling line (Armani Casa) and the hotel is used to showcase these products. 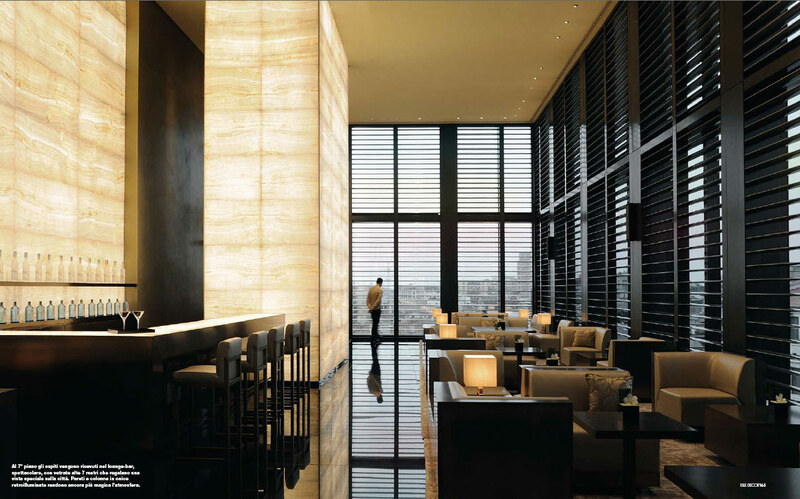 In fact guests can purchase a whole “Armani universe” in the hotel, that sells everything from books by and about the brand to branded chocolate and even flowers. 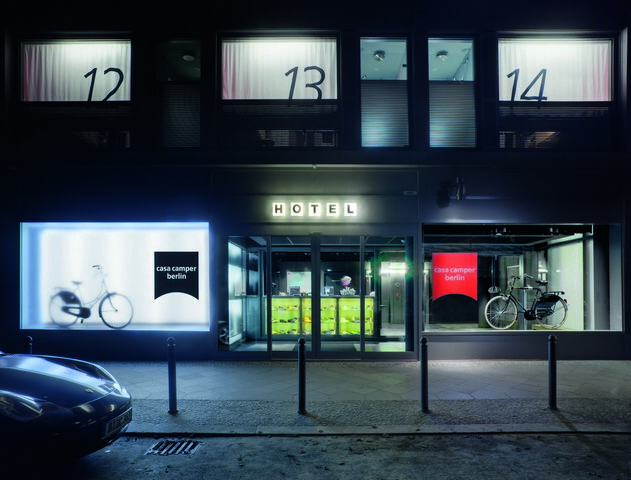 Camper shoe brand has two hotels, in Barcelona and Berlin. The hotels succeed in extending the brand spirit – designed and fashionable but still comfortable. You could say it is the hotel equivalent of wearing designer shoes without the pain of impossible heals. The design is eclectic and incorporates functionality and esthetics: meticulous design with the finest materials, but with a seemingly effortless approach and emphasis on the functionality of every detail. An article on Casa Camper will soon be in my blog on Xnet. It is as if you go through my mind! You peer to grasp a good deal about this, such as you composed your e-book within it or something. I’m sure which you could employ a couple of delaware. h. in order to stress what it’s all about household somewhat, but rather than in which, that is superb website. A terrific go through. I am going to surely return.